We arrived at the track and passed through tech inspection without a hitch. 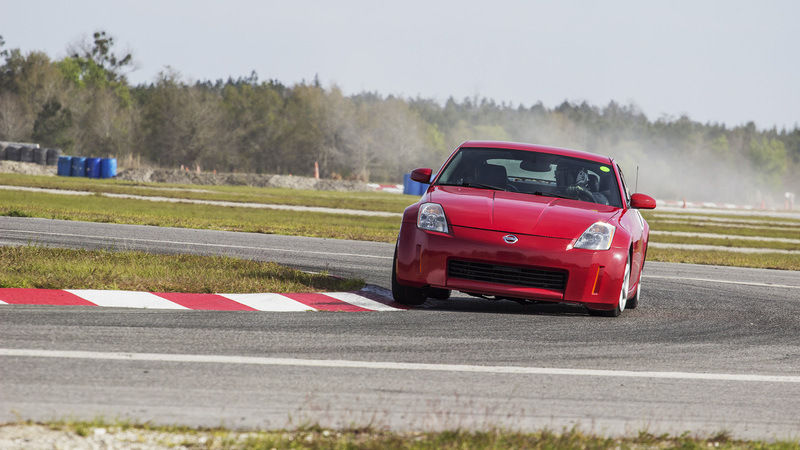 Before we shoved a V8 under the hood of our tired Nissan 350Z, we needed to complete some laps on track so we’d know if we actually made it faster. 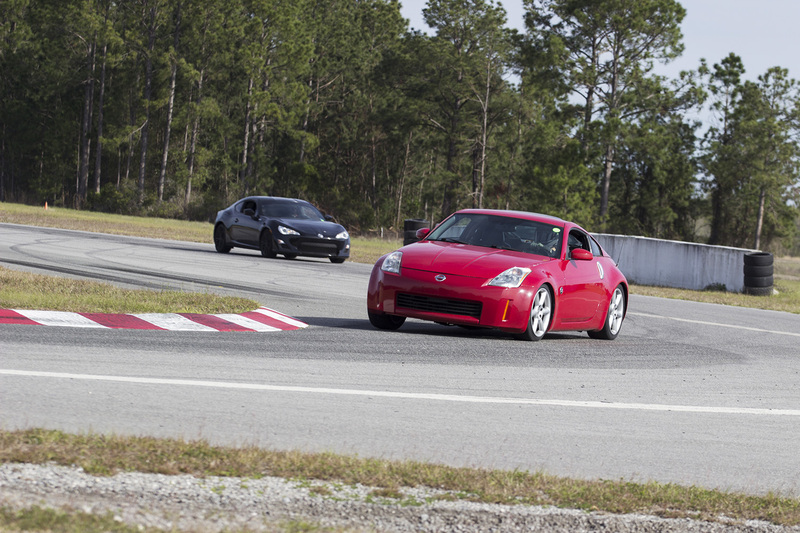 For that we packed up and drove to the FIRM in Starke, Florida, and joined one of their open track days. Our goal? 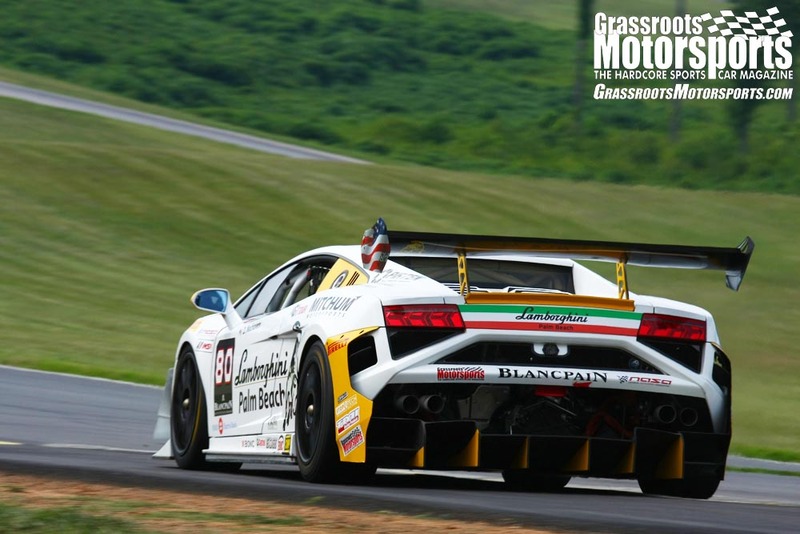 Turn a few laps at speed without hurting ourselves or the car. 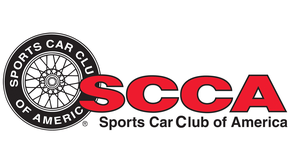 We hadn’t made any major changes between buying the car and putting it on track. We just gave it a basic tech inspection and a brand new set of Falken tires to prevent any unnecessary risks. So, how’d it do? As expected, our 350Z’s biggest weakness was brakes. The FIRM is well known for chewing up brakes, and Nissan 350Zs are well known for needing bigger pads and rotors. So after just a few laps we found the pedal fading as we had to brake earlier and earlier. What about that automatic? Actually, it wasn’t that bad. When put in manual-shifting mode, the car seemed at home. However, there’s about a half-second delay between asking for a gear and receiving it, so we timed our shifts accordingly. Also, it’s virtually impossible to drive this car quickly with the traction control on, so that was turned off very quickly. It’s amazing how far driver aids have come in the 15 years since our car was built, as today’s traction control systems are far less instrusive. 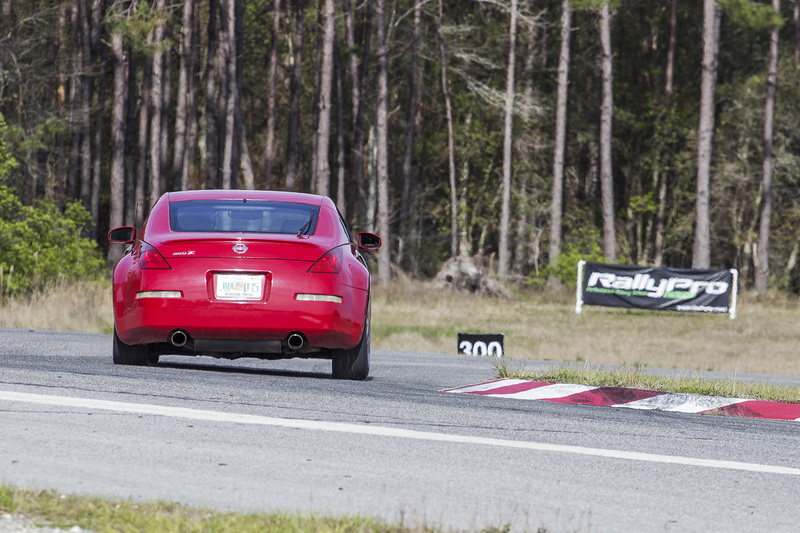 Overall, our Nissan 350Z was an easy car to drive on track. It had a tendency to understeer on medium to high-speed corners, but that didn’t take us by surprise since the car is basically stock. We drove the car home at the end of the day, which is always a win. What about those Falken Azenis RT615K+ tires? We loved them, especially since they hardly show any wear after a day at the track. 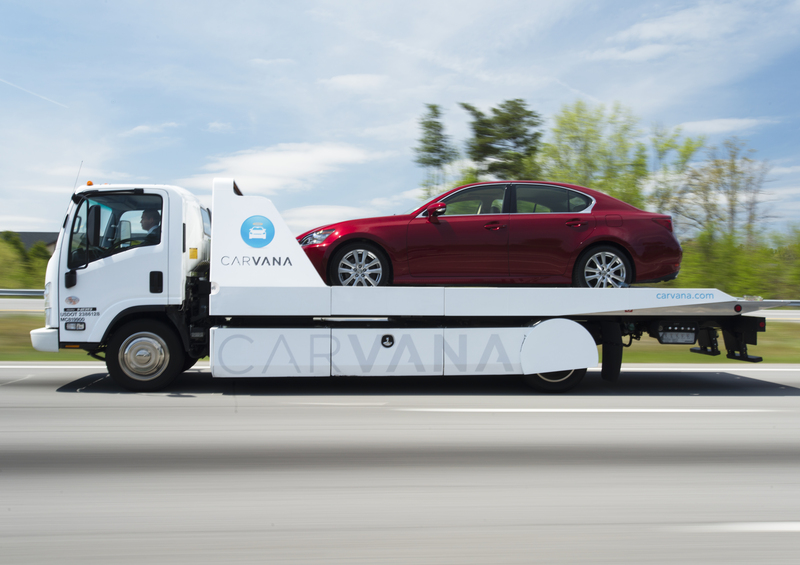 Soon we’ll have a drivetrain that can use them to their full potential. Track Configuration: FIRM full course, counter-clockwise, no shoebox. Project LSZ: What Does It Weigh?